Skip the line - Order Ahead! 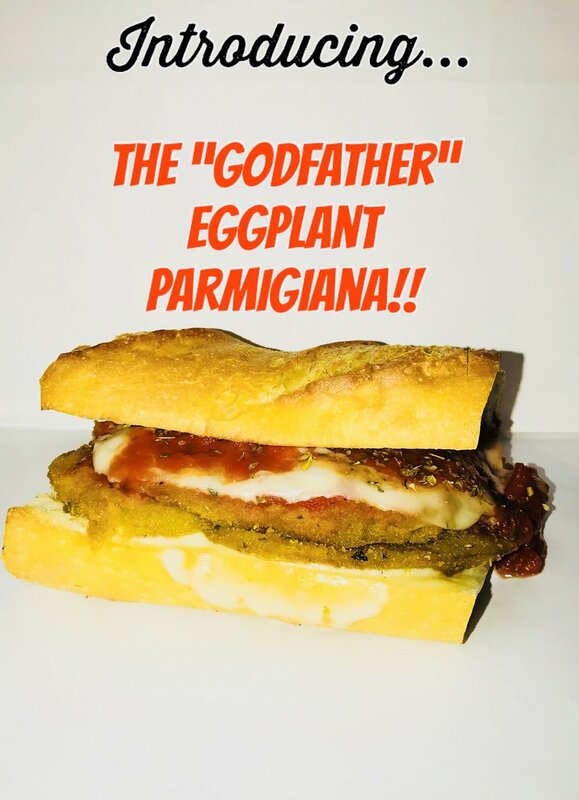 Located in Old Town Alexandria, The Italian Place is a purveyor of genuine Italian goods and fresh Italian sandwiches. Growing up Italian was not a big deal in New England. Whether you were Italian or not, you still lived near Italians, had Italian friends and ate Italian food, and you became an extended part of the Italian community. 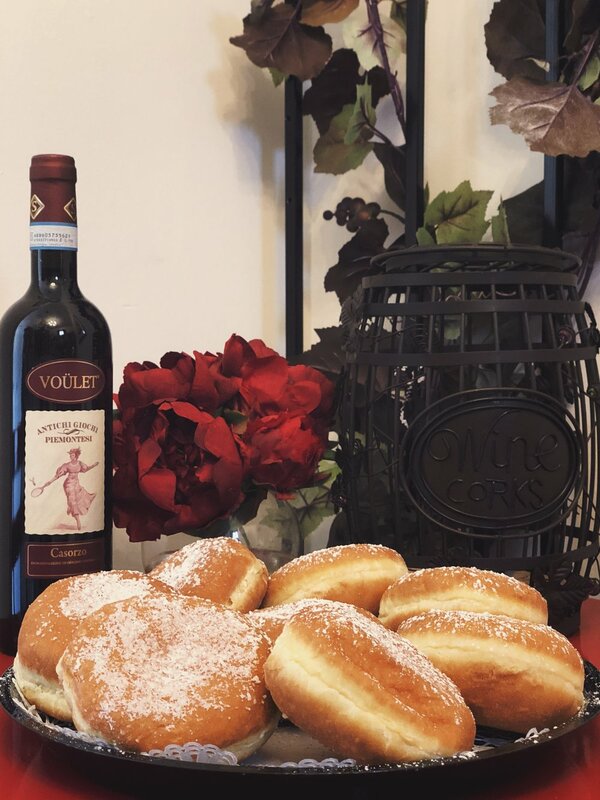 When the family moved to D.C. in 2000, they sought out every Italian market, deli, Italian restaurant, and although they came to know of a few, they found there just weren’t enough, like the ones they were so accustomed to back home in New England. Italian grandparents were a very important part of this stores history. Nonnie & Papa who were business owners in the electrical trade were children of Italian immigrants who arrived at Ellis Island in the early 1900’s from the small Province of Avellino, outside of Naples in the Campania region of southern Italy. They were given the opportunity to live the American dream and they worked incredibly hard with their business and became active members of their community. What this family remembers the most was their grandparents value and importance of family. Every Sunday they would join them for a pasta feast at their dining room table and Papa enforced his rules about elbows off the table and all plates were cleared and no food was wasted, or you were not excused from the table. Papa had authority, Nonnie followed his lead, and this family respected that. We do our best to implore these same values and traditions with our family today and at The Italian Place! The Italian Place has become an enjoyable destination for so many locals as well as travelers to the DC area! 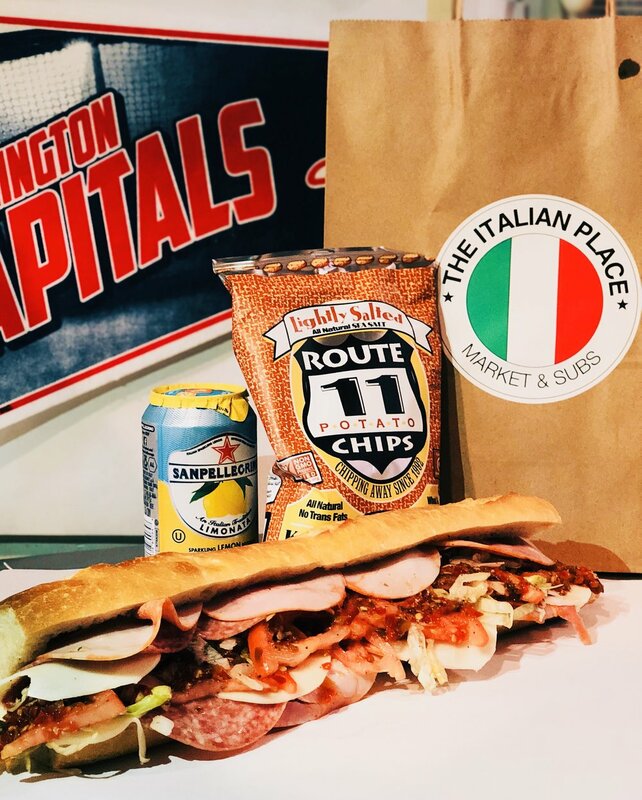 The store is proud to have their sandwiches available at Nationals Park and stay tuned for The Italian Place near you as we expand nationally! Grazie, Grazie for all of your support! The Italian Place guarantees 100% satisfaction. We will be happy to refund or exchange any product when accompanied in person by proof of purchase within 24 hours of purchase. We do not offer returns/exchanges for products purchased without proof of purchase. NEW!! INTRODUCING A BREAKFAST MENU! NEW! TURN ANY SUB OR PANINI INTO A PIATTO (SALAD) - GLUTEN FREE - NO BREAD - $7.99 OR, TURN ANY SUB IN TO A PANINI - Toasty & Grilled! 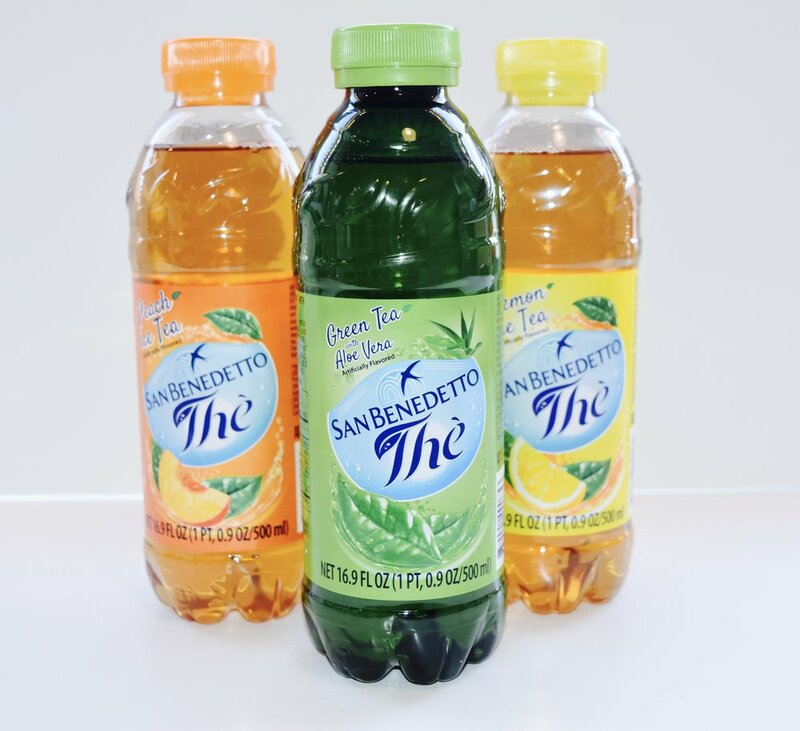 The Italian Place specializes in finding unique and exclusive Italian wines and imported Italian beers. We offer all types of reds, whites, as well as Prosecco and beer. Below you can find a brief list of our staple wines and beers. We are constantly searching for and acquiring new wines to expand our selection. To learn more extensively about the wines we offer, feel free to call or visit us! In addition, we offer weekly wine tastings EVERY week on Saturdays from 12pm to 3pm! Interested in joining The Italian Place Team? It is important for us to strengthen our team by hiring people with our principles and beliefs, excellent communication skills, creative and critical thinking, highly reliable, with a strong team spirit, and a passion and love for what they do. 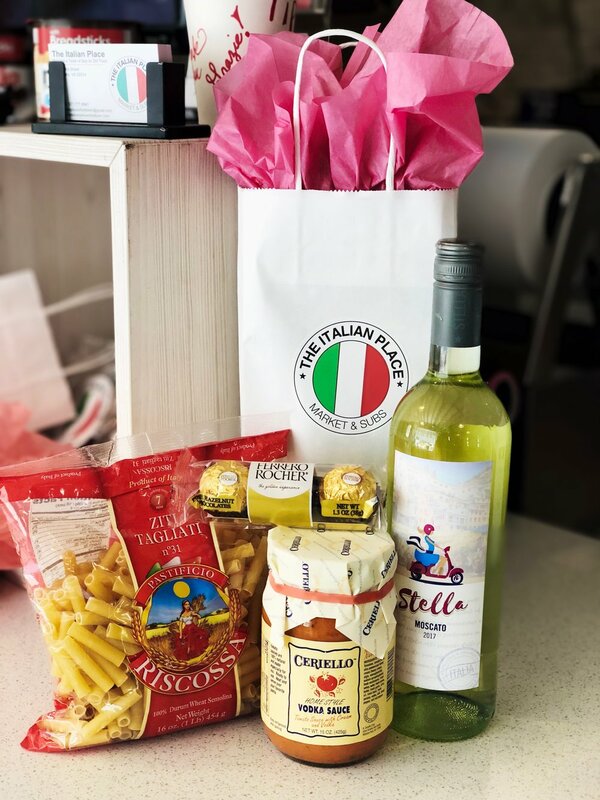 The Italian Place is seeking new associates, offering competitive pay and development opportunities in a rapidly growing company. Pleasant environment, great working conditions, comprehensive training and excellent teamwork! Students enrolled in a college education who may be interested in gaining valuable experience as a Manager in training and on-site Supervisor - opportunities currently available.